In April 2003, while the war with Iraq was at its peak, Andreas Horvath went straight to the « heart » , of America, the Midwest, looking for answers to his questions about the reasons for this war. 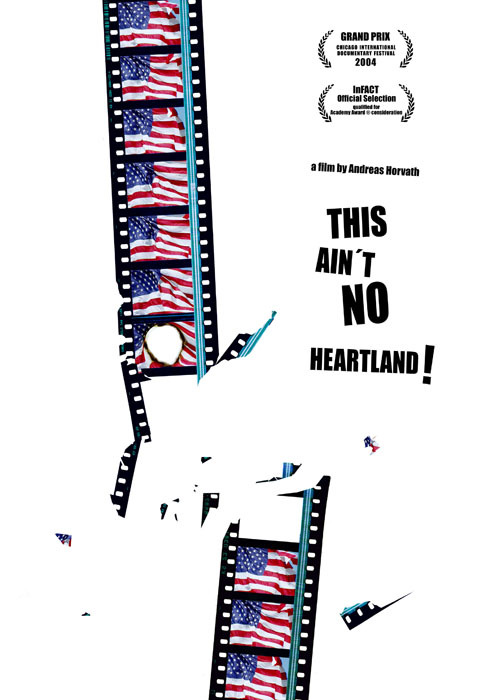 As the film progresses the reputedly friendly and serene Heartland (which many say is the true America) gradually turns into a vast hinterland in which the quest for discussion becomes a futile odyssey. « The civilians ? We told the whole world we were gonna do it … They should have got out of the way ». Horvath is a notorious provocateur.